Do you have bed bugs? If you want to get rid of these pests for good, you must understand the bed bug life-cycle. Bed bug removal in Jacksonville, FL, requires a professional who understands all the life stages of bed bugs and the best extermination methods. 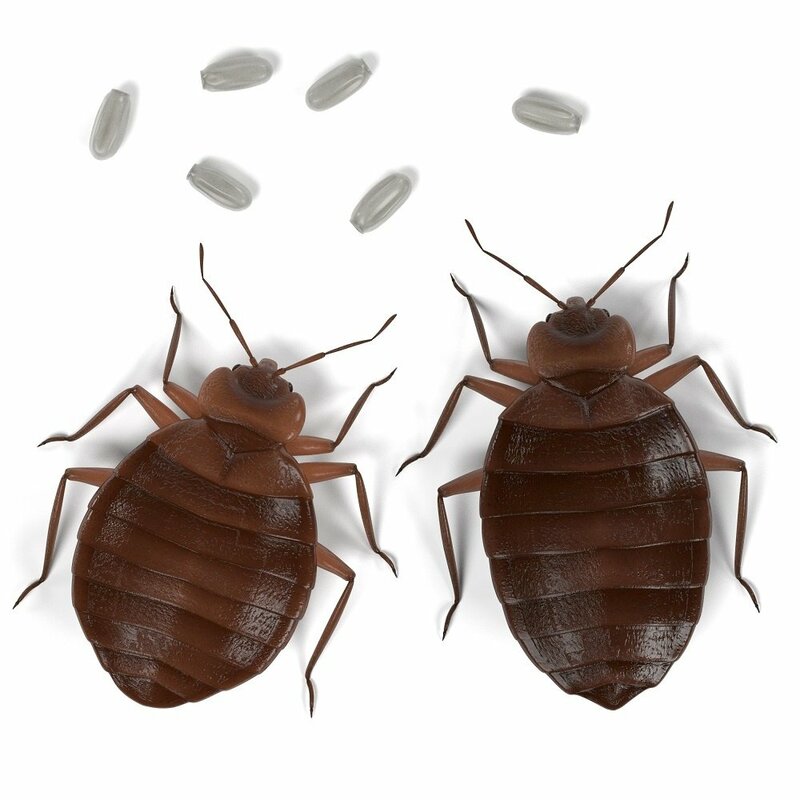 In this article, you’ll get a brief overview about bed bug eggs and how they grow. Did you know that at any stage, you can see bed bugs with the naked eye? This includes the egg state. Here’s another hair-raising fact. A female bed bug can lay up to 500 bed bug eggs over the course of a lifetime. Although these eggs aren’t laid all at once, any amount in your home is too many. While you might think baby bed bugs are better than adults, you’d be wrong. In fact, it’s harder to exterminate bed bug eggs than full-grown adult bed bugs. That doesn’t mean you should ignore bed bug eggs. Quite the opposite. You need to identify eggs and take swift action to prevent these eggs from hatching and turning into adults that will lay more eggs. Once this happens, you have major bed bug problems in Jacksonville, FL. Eggs look like little specs of rice to the naked eye. These eggs are very small, and you might need a magnifying glass to properly identify them. They have a sticky film that makes them appear shiny and allows them to stick to surfaces. Bed bugs hatch anywhere from 6 – 10 days. One of the problems with getting rid of bed bug eggs is that they don’t respond to normal methods for bed bug pest control in Jacksonville, FL. Instead, they require heat and gas fumigation. When you’re looking for a pest control company in the area to eliminate bed bug eggs, keep this in mind. You need a company that uses these techniques to rid a home of these nasty, infiltrating bugs.